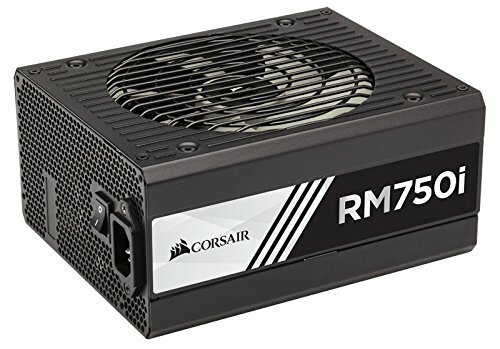 [UPDATE 1] Bought a gtx 1070 to replace my 760, probably going to have it in mid july, also going to order a new motherboard to replace the gigabyte since it has some issues and i do not feel safe with it. I might order the MSI 970 Gaming motherboard. 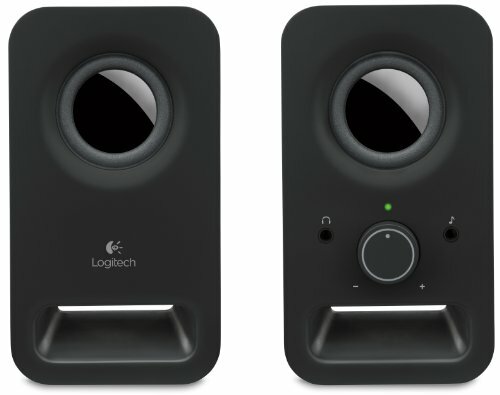 I also bought some logitech z150 speakers, they're pretty basic, not very loud but its fine fore watching vids with friends. Now that i know a bit more about it, its not as good as i tought it would but for now it still does its job i guess. I can play most of my games at the highest settings: fallout 4, Battlefield 4, DOOM, Far Cry 4, Star wars battlefront. Some games i can run pretty descently but not at highest settings, Grand Theft auto 5, Elite Dangerous, Ark: Survival evolved, Project Cars. Yet some games i can barely run at low and lag: Star Citizen, Kingdom Come: Deliverance. Now lets talk about the graphic card, this card is pretty good, it dosen't heat much too but since its not a high end card it wont run games as good as i first thought it would and i think about buying the htc's Vive later, so i might buy either a gtx 1080/1070 (still waiting for the prices) or wait a little to see a possible price drop on a gtx 980ti. ps: i had oculus rift dk2 and it worked pretty good on the gtx 760 so im expecting it would still run the CV1 as well even if its not recommended. Overall, i think its a good build but i need a bit more performance coming from the GPU and if someone were to build something similar i would probably recommend to get a better cpu cooler and motherboard. PS: i also have my windows is installed on my SSD, wich is much better than my old pc, totally recommend doing this. Pretty good processor for the price, definitely recommend for cheap gaming build. Doing a good job even if i have an AMD processor, would recommend to any intel cpu users. 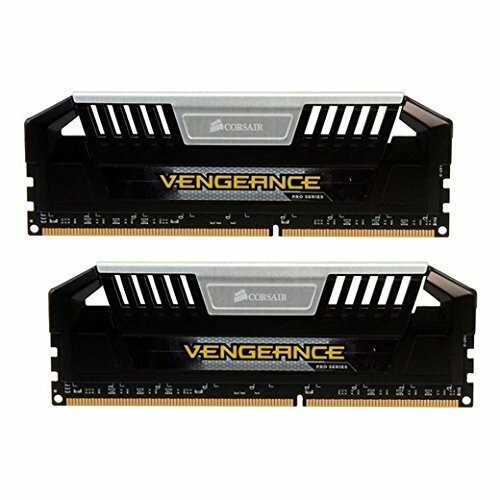 Great product, good speed, low price, would recommend unless you really want DDR4. 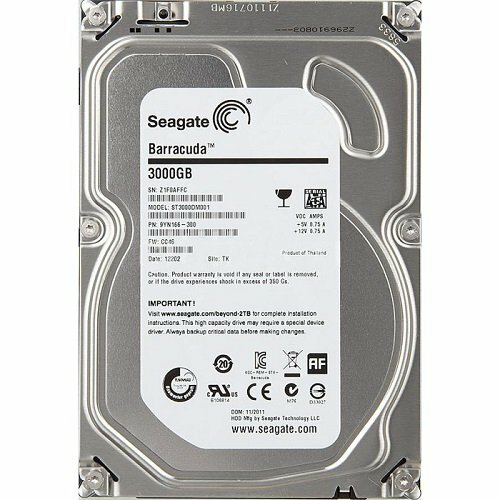 Good product, had no problem with it, the price was a bit high when i bought it but now its cheaper so i might recommend looking for higher storage unless you only want to run your windows on it. Good product, sometimes i feel like its a bit slow to load something when im not using it after a while, because my windows and most programs are installed on my SSD i suppose it take a little time to start it. Pretty cheap for the storage i think. I would recommend looking for a SSHD wich might be faster than the HDD yet cheaper than a SSD. This is the best gpu i ever bought yet, i had a gtx 760 before but needed something stronger for coming games and possibly the htc's Vive. Works perfectly, not louder than my previous and gets much better performances wich is expected. 5/5 would buy again. Great product, the size is good for most motherboard, graphic cards , cpu coolers. 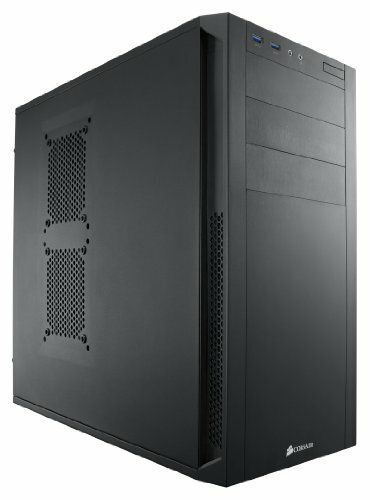 Would recommend to anyone looking for a cheap case with good space. Includes two fans wich i didn't notice on the case's description. Lack of some space behind to hide cables. Good quality product, i bought it from a little computer store wich made me pay like 50$ more than on internet wich got me a little mad when i noticed it.. I guess most of us take this to install windows or a few games we still have on our shelves but it does its job without making too much noise, would recommend. Windows 7 is great but i would probably recommend windows 8 even if a lot of people complain about it, i got to use it for about a year and when you know how it works i think it can be better. Yet i wouldn't recommend windows 10, it slowed down every computer i've seen, it installed a lot of useless programs and comes with bullsh*t settings. Great prouduct, i have 30mb/s download and 10mb/s upload and i never lose signal with this. Would recommend. 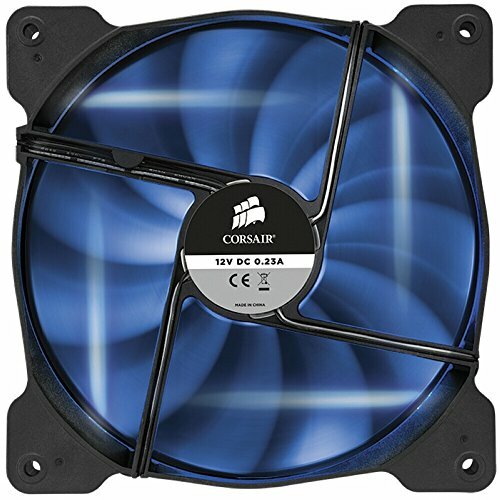 Nice cheap fans, does its job well, would recommend. Great monitor, with 1 ms and 144hz its a good deal if you're looking for a 1920x1080 monitor. 24" is a good size for gaming in my opinion. Would recommend. I was used to a cheap hp keyboard with flat keys on it wich i liked better over big keys like this one but it was time for me to change it because some buttons had problems, yet i think its a good product, the programmable buttons were a bit annoying at first because i wasn't used to have buttons at the left of ctrl and shift so i kept clicking these instead but now its fine. I love the backlit keys, much easier to play at night. 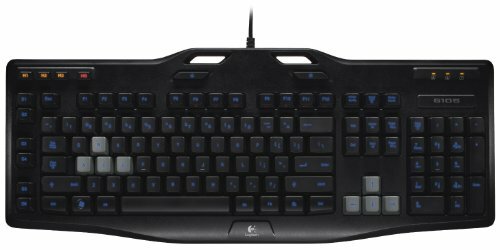 Would recommend, like most of logitech gaming products. 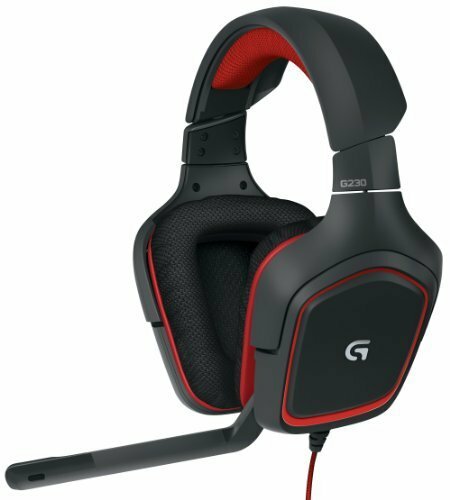 This headset is good for gaming and "skyping?" 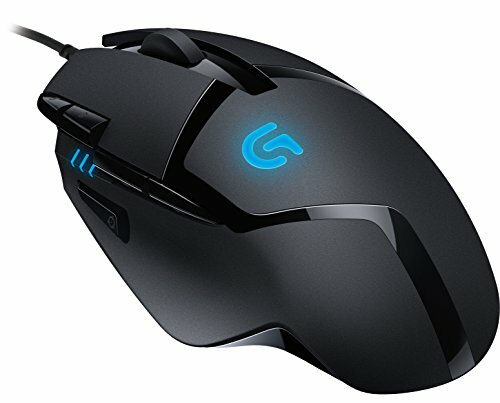 the only cons i see is the wire, i keep rolling over it with my chair and the little mute/volume controller is too far from the headset on the wire so when i put it on a desk or my chair's arm it keep smacking on the floor so now the sound is a bit glitching when i move the sound wheel, i wouldn't recommend for making youtube videos or streaming but would recommend for gaming. I bought these speakers mostly for watching vids or play games when i got friends with me so i didn't need high quality speakers but these ones are good enough. If you wan't to listen to loud music i would recommend getting better quality and louder ones. Why are you using the 212 Evo? I thought the 9590 recommended water cooling only. Hey, your CPU temps are actually better than my 4th gen i5's! That's incredible for an fx 9590! I think OP needs to use AMD OverDrive to read the temps. 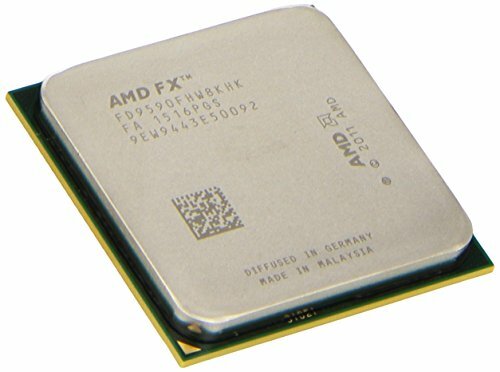 I used AMD OverDrive for AMD processors. Any pics inside the case? Do you live in an Igloo? yep #Canada xD, nah i guess my programs gave me wrong temps somehow.. 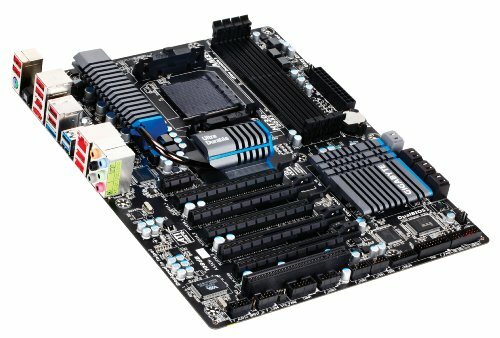 Honesty, you should have purchased the i5-6600k for around the same price ($219 at frys right now). The AMD FX-9590 requires liquid cooling so the EVO 212 needs to be replaced. Warning: The power draw of this CPU is almost twice that of the average CPU. Due to this, AMD recommends using at minimum a 1000W power supply. For cooling, AMD recommends using either either closed loop liquid cooling or full system liquid cooling. considering he has a good cooler for it there is no reason to spend the money on an i5 that would require a new motherboard and new RAM. it would only give a slight performance increase for about a $500 upgrade. AMD recommends you watercool this chip, dude. And I have to agree, the $200+ the OP spent on the chip would have been better if he had gone i5-6600K instead. (Disclaimer: all my posted builds here are Team Red.) The 9590 is a rip considering that a 8350 oc'd to about 4.4-4.5ghz performs about the same, doesn't need an AIO, and is about 25% cheaper. I cant agree with you more Solarix. Plus, the OP needs to ditch the EVO 212 and purchase an AIO watercooler if he plans to stick with the FX 9590. Negative. But he isn't wrong. well if its ********, go tell that to the ones who own Core Temp and Gpu Temp apps.. I know this is super late but I would encourage getting the Corsair H100i AIO Water Cooler. Keeps my 9590 45-55c under load and 20-25c on idle. Also, the temp sensors on AMD boards are always off. I can say for a fact that the Hyper 212 evo is not enough to dissipate 220 watts worth of heat on a day to day basis. If you want to keep a air cooler I recommend the Thermaltake NiC 5. It can dissipate up to 240 watts worth of heat.